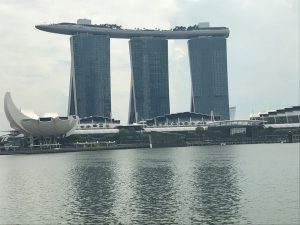 London 2019 - International Conference. Express an interest! 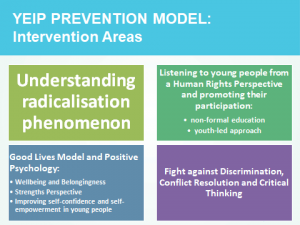 Positive approaches to tackling youth radicalisation: help us to make a difference! 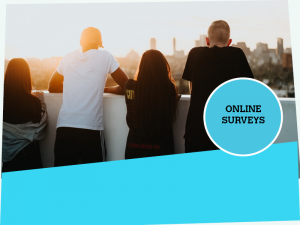 If you are a young person (between 16 and 30) or a professional working with young people in settings such as schools, prisons, universities and the community, in 8 minutes you can really make a difference by taking part to our online surveys! To thank you for your contribution, we are offering the opportunity to win bursaries for you to attend the project’s final conference in London 2020. To participate, we ask that you give us your email address at the end of the survey. 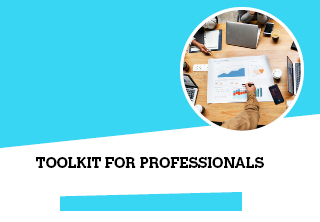 This toolkit, developed inside of the YEIP - Youth Empowerment and Innovation project, is an instrument dedicated to professionals working with young people, aimed at helping them to prevent radicalization and marginalization, and counter the arising of violence. 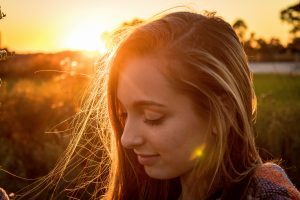 The toolkit has the purpose to guide professionals in the use of the YEIP prevent model, based on the principles of positive psychology, Good Lives Model and restorative justice. 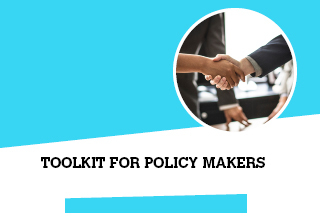 The toolkit has the purpose to guide policy makers in the use of the YEIP prevent model, based on the principles of positive psychology, Good Lives Model and restorative justice. Positive approaches to tackling youth radicalisation: help us to make a difference! 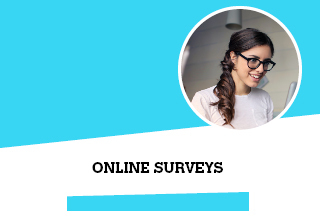 If you are a young person (between 16 and 30) or a professional working with young people in settings such as schools, prisons, universities and the community, in 8 minutes you can really make a difference by taking part to our online surveys! 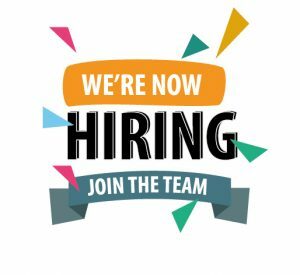 To thank you for your contribution, we are offering the opportunity to win bursaries for you to attend the project’s final conference in London 2020. To participate, we ask that you give us your email address at the end of the survey. Radicalisation and extremism are two words that are rarely faced in a daily context and generally during one's life, which seems external and light years away from what concerns these terms. In Italy, in my opinion, the meaning of them is unknown to the majority of people, or rather they are understood in a vague and little in-depth manner. This year, from the 4-8 November, the 18th Informal ASEM Human Rights Seminar is held in Yogyakarta. Dr Theo Gavrielides, scientific coordinator of the Yeip project is the Main Rapporteur for Europe.